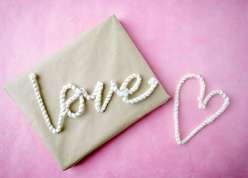 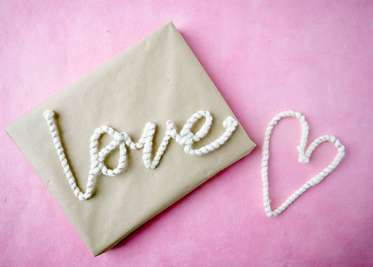 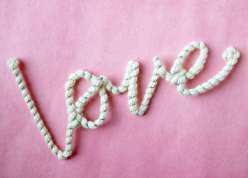 This Valentine’s Day, spell out any message you like with customized yarn-wrapped wire words. 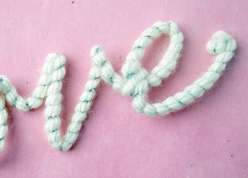 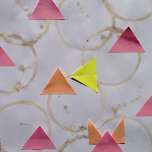 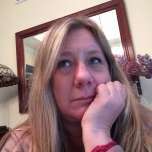 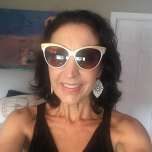 Courtney teaches a fun technique for wrapping pipe cleaners with chunky yarn, and then uses a template to shape them into connected cursive words. 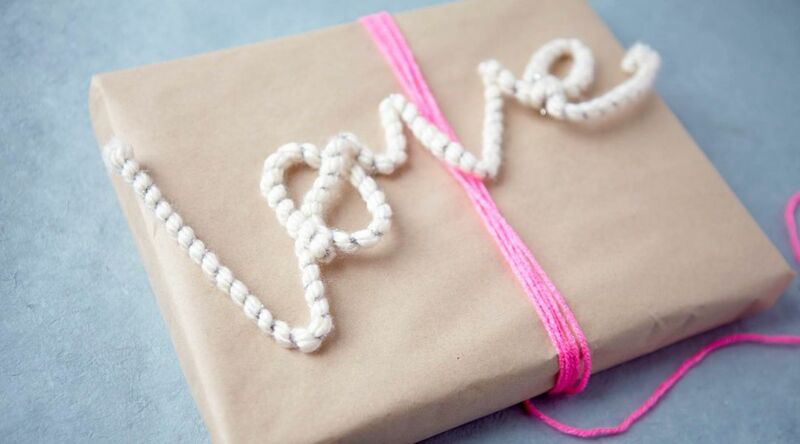 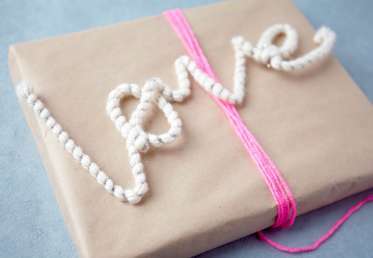 After all, nothing says I love you (literally) like these yarn-wrapped messages.